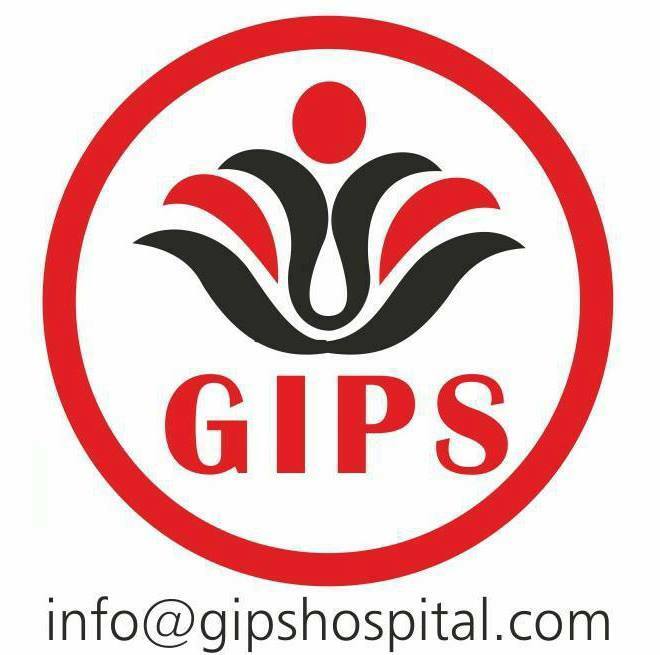 Health Cafe in association with GIPS PRESENTS A UNIQUE SESSION on Anger Management. All are invited. or wrath is an intense emotional response. It is a normal emotion that involves a strong uncomfortable and emotional response to a perceived provocation! How do you react to situation???? If you DO NOT get angry at all…….. Are you honest to yourself??? 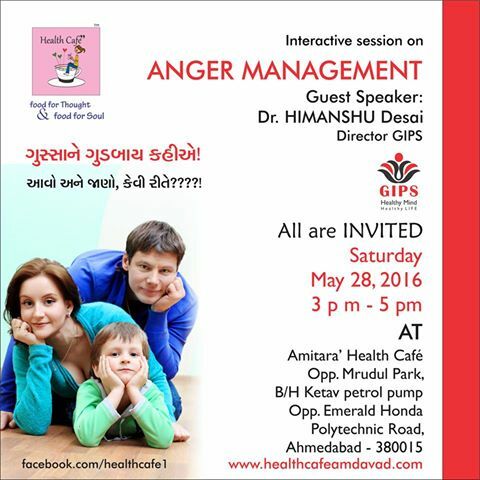 Let’s learn more about Anger Management from the expert Dr Himanshu Desai.